We are a synergistic company of various individuals, some of whom are directly involved in the creation of very unique products and videos, others are individuals transient consultants. The products and videos on this site are the culmination of over 70 years of combined experience. They are based on a perennial perspective, i.e. . Wisdom that has been tried and trued from highly respected individuals, some of whom I have worked with, consulted with directly and indirectly. The development of EAP, were the result of my direct frustrations with all the information, good and bad, that I have come across over the years. The practical use of this information was the other source of irritation. This frustration was the guiding force, which helped me create the vision to put together a unifying paradigm by which a majority of conditioning elements could be explained and appropriately implemented to create positive outcomes. What is desperately lacking currently, is vision. This subtle yet powerful word, can give an individual a broader perspective, to see how all things are right, but also how some things maybe better depending upon specific situations. We extend a warm welcome to try our services & products, and see for yourself how they can benefit your conditioning experience. 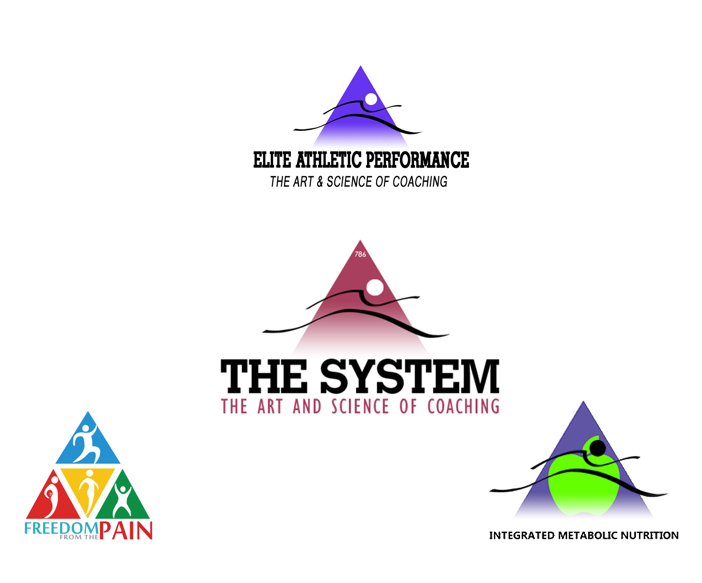 The System is the pride & joy of it’s founder, Yusuf Omar. Yusuf has been involved in athletics for over 30 years. The knowledge of speed development has allowed EAP to give results, where others could not.